There is no place like home and that is why most people spend a majority of their time indoors together with their loved ones. Due to this reason, clean and good quality indoor air is crucial to everyone’s health. In case you were unaware, the quality of air in your home is controlled by your air duct system. Thus, indoor air ducts need to be cleaned regularly in order to ensure the quality of airflow. A dirty indoor air system can be harmful to your health because it carry contaminants like bacteria, germs, and viruses. Polluted air can result in respiratory-related problems like asthma, lung diseases, and allergies. If you can afford to hire a professional duct cleaning company, denverairductcleaning.com can help you through their expert technicians who specialize in cleaning air ducts. 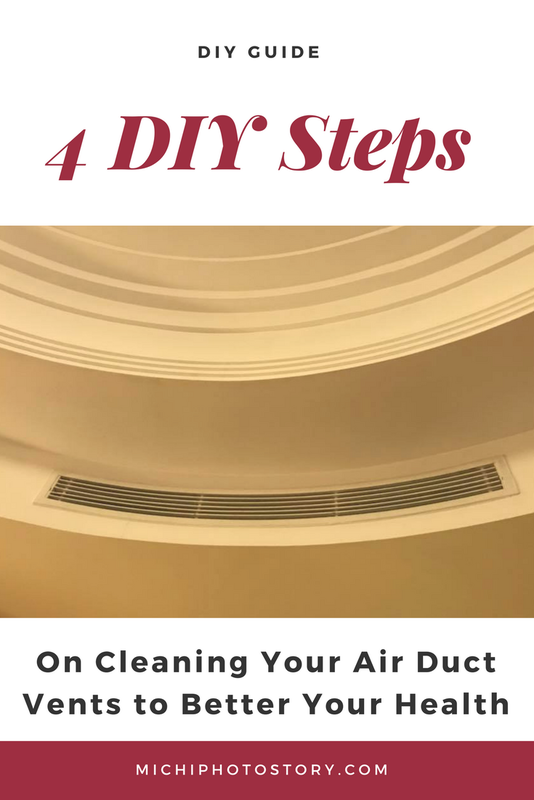 Their technicians can help you protect your home by cleaning your air ducts and advising on how to keep them from getting full in the future. Hiring a professional duct cleaning service can cost you money since it needs to be maintained on a regular basis. However, cleaning your ducts can also be a do it yourself job. Here are some of the steps that you can take to do the task on your own. Using paper towels or cleaning cloths, cover the supply register by lifting the grill. Covering the register is important in order to prevent the dust from scattering around your home. As you begin your cleaning, turn on the fan to loosen up the dust and make sure it moves along. Don’t forget to switch off your heat supply. Simply lift your supply registers. Using your vacuum cleaner and brush, sweep out and get rid of dust and debris accumulated in the vent. You can clean the register’s piping system by using a long broom. Using your Phillips screw or Hex Driver, unscrew the return air registers. Use a long-handled brush to access the dust compiled in the piping system and deeper areas in it. Step 3. Turn off System’s Power and Unscrew Air Duct Covers. In accessing the main ducts, you must turn off the system’s power for your safety. It is highly risky if you forget to turn it off. To access the ducts, use your screwdriver to unfasten the air duct covers. With paper towels or cloth, clean the grates. If it’s seriously dirty, soap and water is better. Again, secure that the power is off. Thoroughly vacuum clean the air ducts using a vacuum cleaner with a long hose for you to reach all corners of the air ducts. For best results in deep cleaning, use a heavy-duty vacuum cleaner. A stiff bristled brush is good in removing molds inside the ductwork. Continuously, wipe the duct interior using cleaning cloth. Detach the panels from the front of the furnace and access the blower compartment and return air boot. From the blower compartment, remove the accumulated dirt and dust using a vacuum cleaner. Again, a heavy duty vacuum cleaner is more effective in cleaning. However, handle the furnace fan with care in cleaning to avoid damage. The dust and clogging of debris may have damaged the furnace filter. That is why after all the cleaning, you may need to replace your furnace filter since it is not as functional if it’s not new.